Our advanced automation technology expertise can quickly reduce your total manufacturing cost and assure you of total system compatibility. To ensure success we utilize the combined expertise of our engineers, factory support and other partners. Since '97 we have trained over 1000 people in machine vision, and shipped over 1100 vision systems. 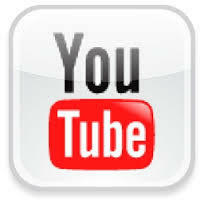 Visit Industrial Control's YouTube channel to see a variety of our solutions. Click here! 5/1/2014 We are Minority Certified again! For more information call Mark Ermatinger at 616-836-5536 or to print our certificate, click here. Industrial Control featured on front cover for high speed 3D Vision System application that solved an industry problem world wide! The ThermoChecker system solved it! This new safety controller by Banner now has a smaller footprint and provides the addition of Boolean logic functions. 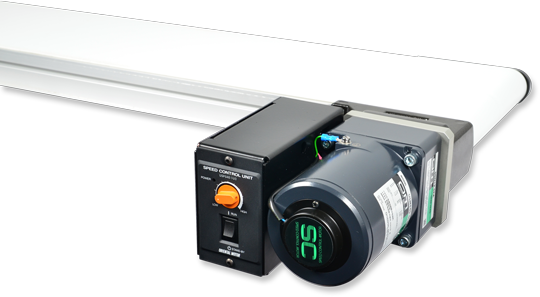 The SC26-2 is easy to use, flexible, and efficient. We buy in bulk so you can save!